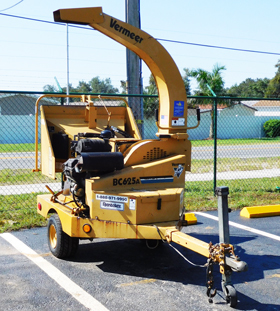 Built tough enough to withstand the daily grind, Vermeer brush chippers surpass expectations. Each is engineered with exclusive features that promote easy operation, high efficiency and operator safety. 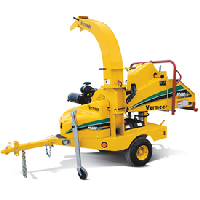 They’re also easy to maintain and transport, making them a great value for arborists, landscape contractors, logging firms, rental stores and anyone else who needs to get rid of slash and other wood waste with small to medium diameters.